7. 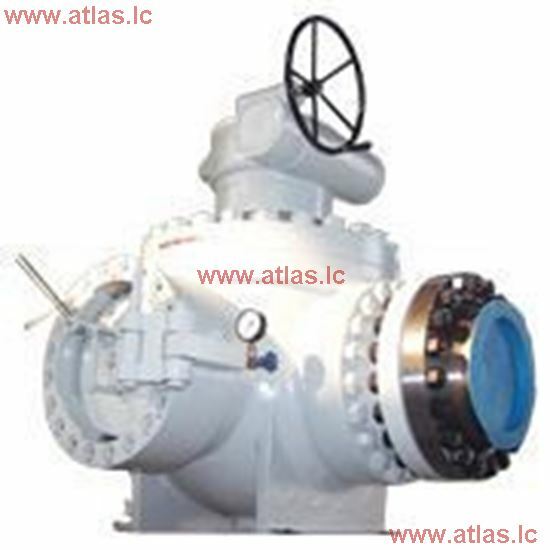 The registered products At Global Supplier Network Of Sinopec Corp.
DD Pig Valve is a newly kind valve, which can connect two different diameter pipeline for one pipe to pigging. DD pig valve is a patent product, and Dipper Valve owns complete independent intellectual property right. 1. DD pig valve can substitute for two ordinary pig valve, which simplify the pigging process, save operation time and sharply decrease the maintenance cost. 2. It limited the pig displacement, at the meantime, it also meet the requirement for use different size pig, which effectively guaranteed the pig launching and receiving. 3. The 90°and 180 °travel angel, provide more turning angel of the valve, ensure the continuously and stable running of the pigging working.